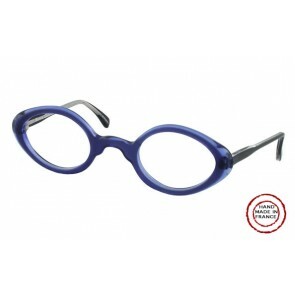 Melissa Eyewear is proud to showcase our own designer frames to our customers nationally as well as internationally. 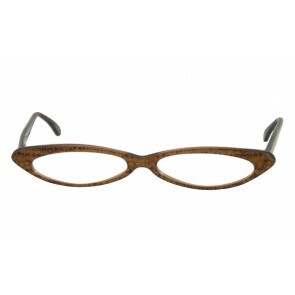 The Melissa Eyewear designer glasses are hand made by the finest craftsmen in Italy, France, Japan, and Israel. 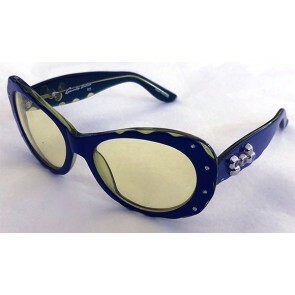 Our craftsmen pour over every detail imaginable, personally hand setting rhinestones and adjusting every screw and spring for optimum comfort, fashion, and quality. 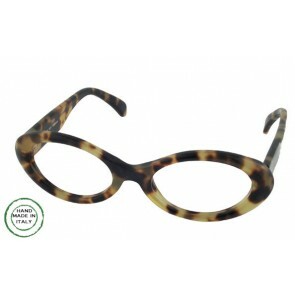 Also featured on many of Melissa Eyewear designer frames are spring hinges and padded arms for exceptional comfort and a one of a kind form fit, ensuring that they feel as good as you look all day, every day. 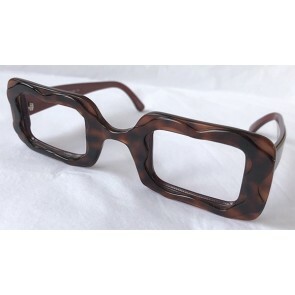 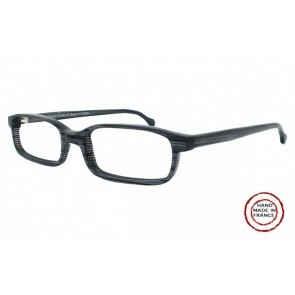 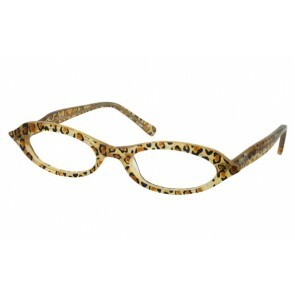 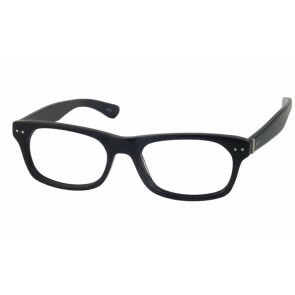 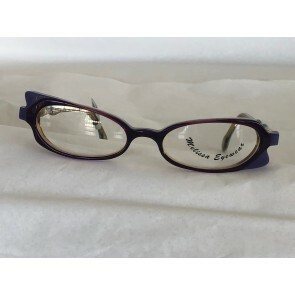 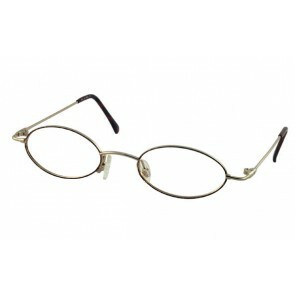 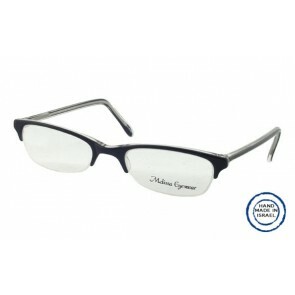 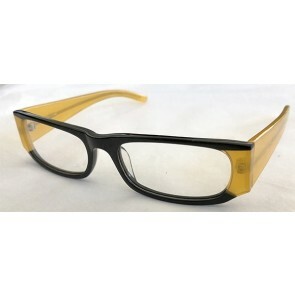 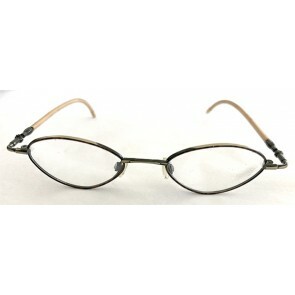 We offer some of the most stylish, high quality, fashionable, and affordable eyeglasses online. 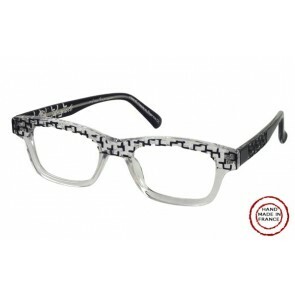 The Melissa Eyewear designer eyeglass frames can be sold separately, allowing you to fit in your own custom prescription for the ultimate set of fashionable prescription glasses. 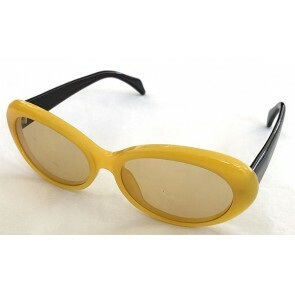 Many of our styles can be fitted with tinted sunglass lenses to keep you looking good poolside, beach side, or in the driver’s seat. 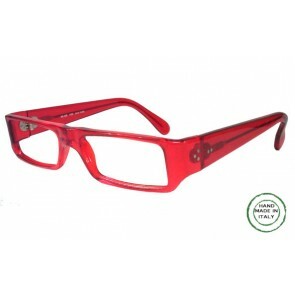 We also fit our eyewear with standard magnification reader lenses to make your reading experience a fashion event as well. 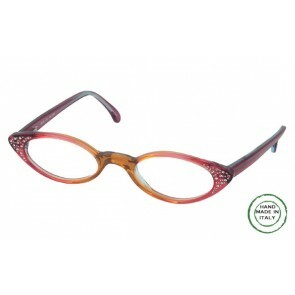 One of our most popular sets of designer glasses are made of plastic, laminated with a layer of silk to lend a truly unique pattern of brilliant colors. 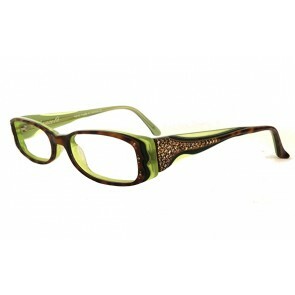 The splash set is exceptionally distinctive while the richness of the colored styles will guarantee a second look. 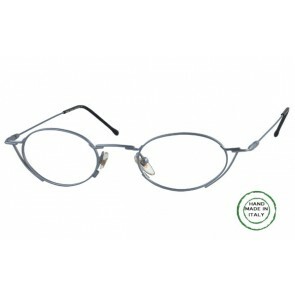 Made in Italy, these optical quality frames, also allow your optician to insert single vision or multifocal lenses to suit your individual needs. 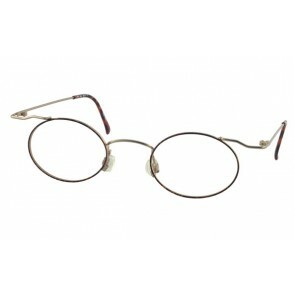 Just browse our selection of unique eyeglasses and you’re sure to find a style you love. 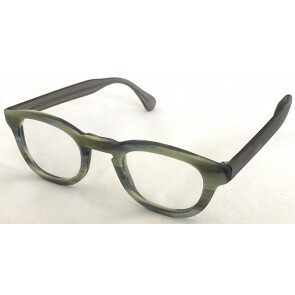 Every set is carefully constructed by talented craftsmen using only the finest materials, our eyewear is built with attention to detail, the utmost care, and are meant to last. 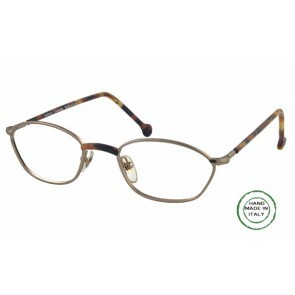 At Melissa Eyewear, you won’t find just any old pair of eyeglasses – we strive to provide a wide variety of some of the best, unique, and most fashionable styles you can find in any one place.